During the early 19th century as the western terminus of the Erie Canal, the Buffalo Main Lighthouse marked the entry to America’s heartland. A half million immigrants boarded ships under the gaze of the light to sail onto the Great Lakes and settle the western frontier. On March 3, 1805 Congress designated the village of Buffalo as a US Port of Entry recognizing its importance as the gateway to the Great Lakes. 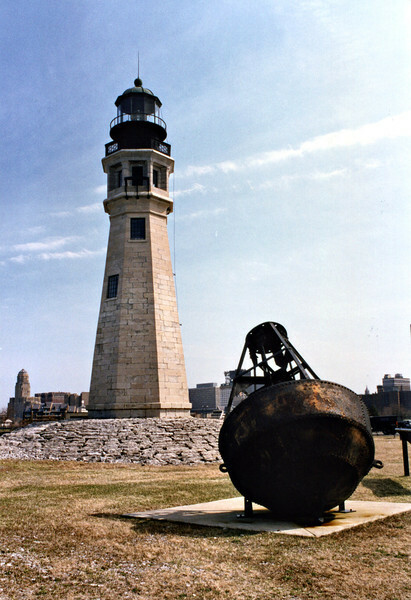 In 1811 the New York Legislature proposed obtaining land to build a lighthouse at Buffalo; however the outbreak of the War of 1812 delayed this plan.